Nigerian Magazine: Toke Makinwa unveils the cover of her memoir titled "On Becoming"
Toke Makinwa unveils the cover of her memoir titled "On Becoming"
Is it a movie? Is it a documentary? Is it a reality show? Social media has speculated profusely over the last week since the release of Toke Makinwa’s ‘On Becoming’ visuals. 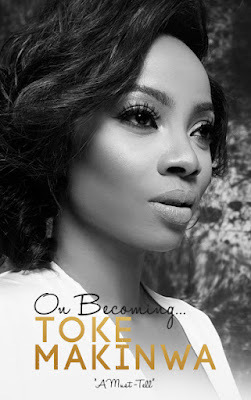 We can now confirm that ‘On Becoming’ is the title of Toke Makinwa’s book. 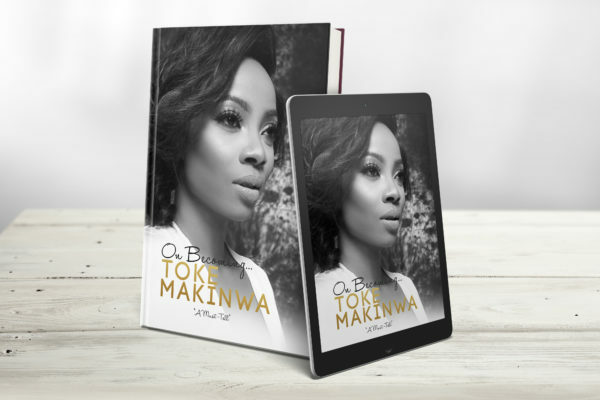 In her memoir, we meet the real Toke Makinwa, going from bubbly child to lonely teenager after the devastating loss of both her parents and now one of Nigeria’s most successful media personalities. She also breaks her silence on the marriage scandal and how it changed her life, finding forgiveness and strengthening her faith in God.